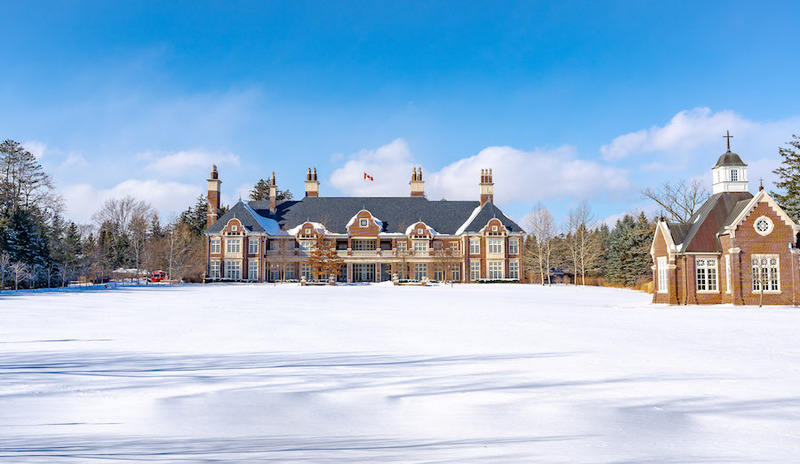 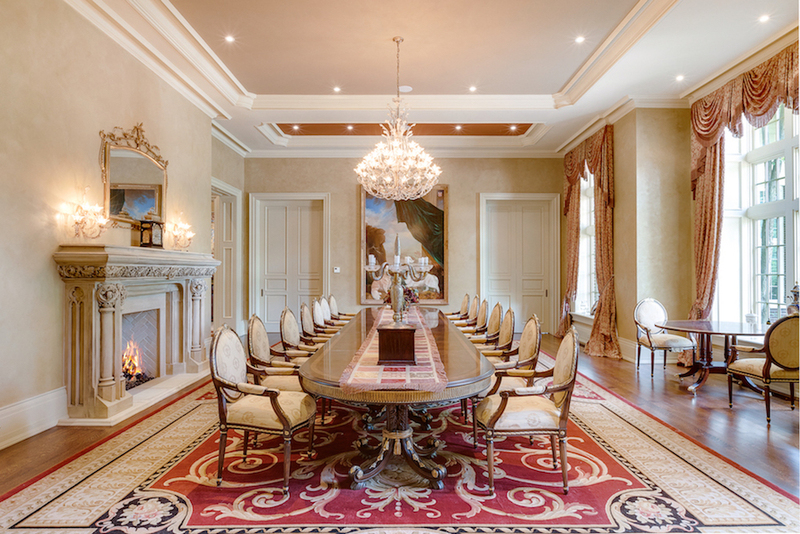 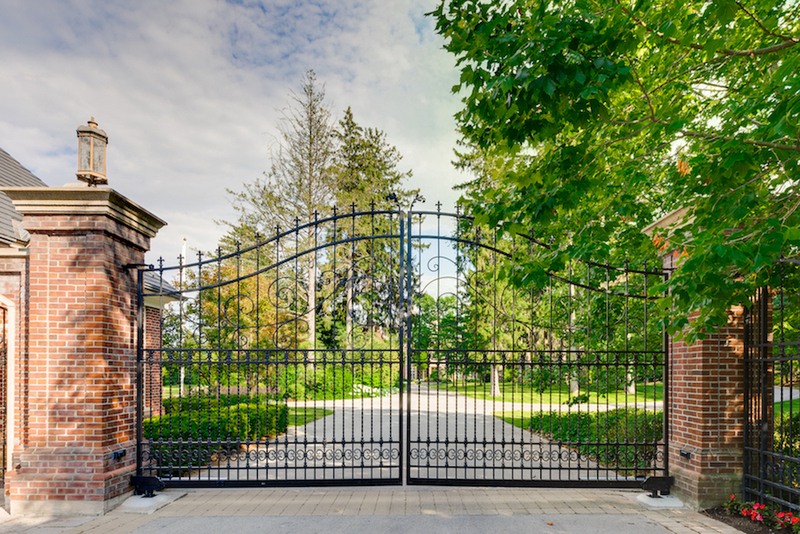 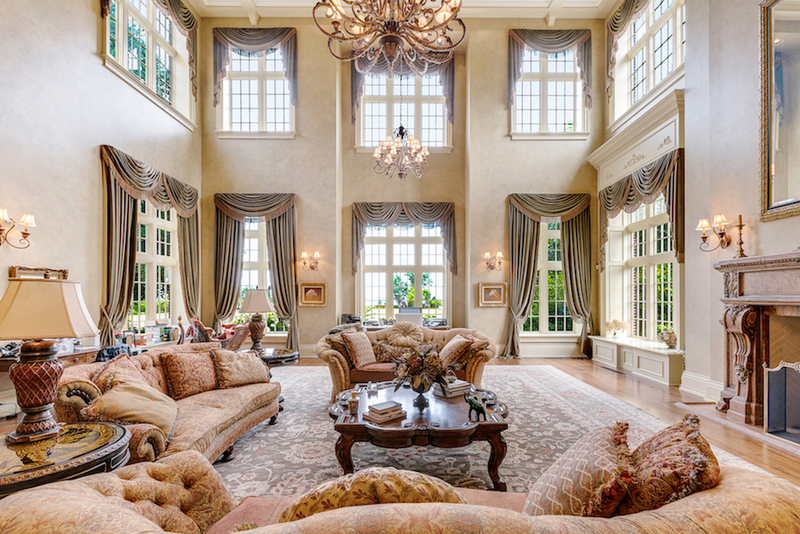 One of Canada’s largest and most expensive estate properties is back on the market with a slimmer price tag. 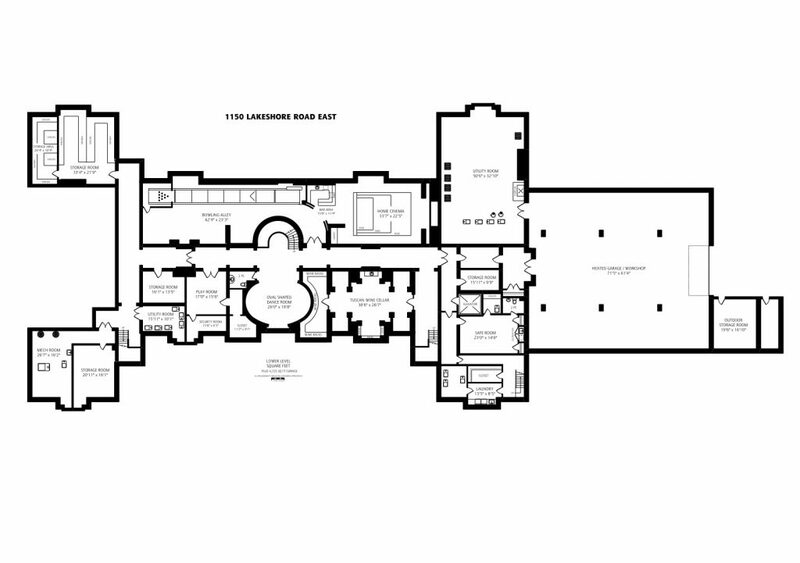 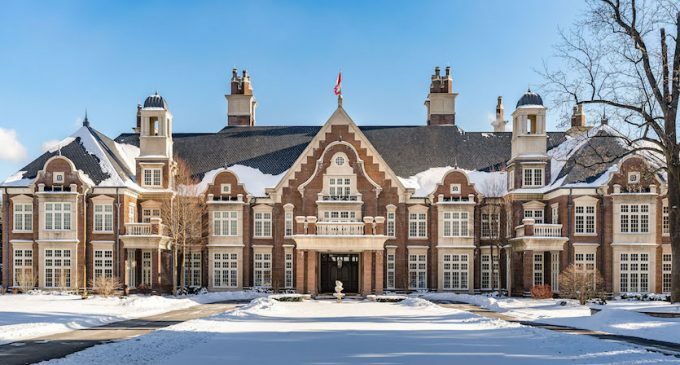 The 47,000 square foot manor was previously on the market in 2016 for $65,000,000 CAD, it’s been reduced to $59,000,000 CAD. 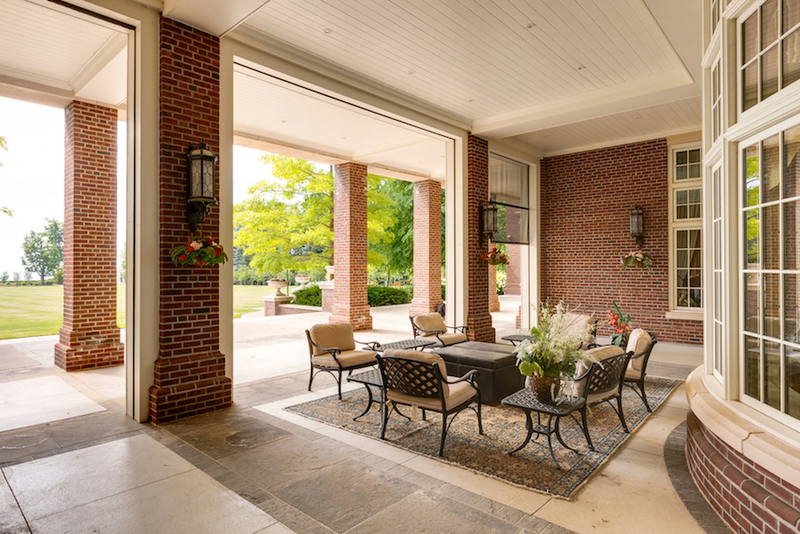 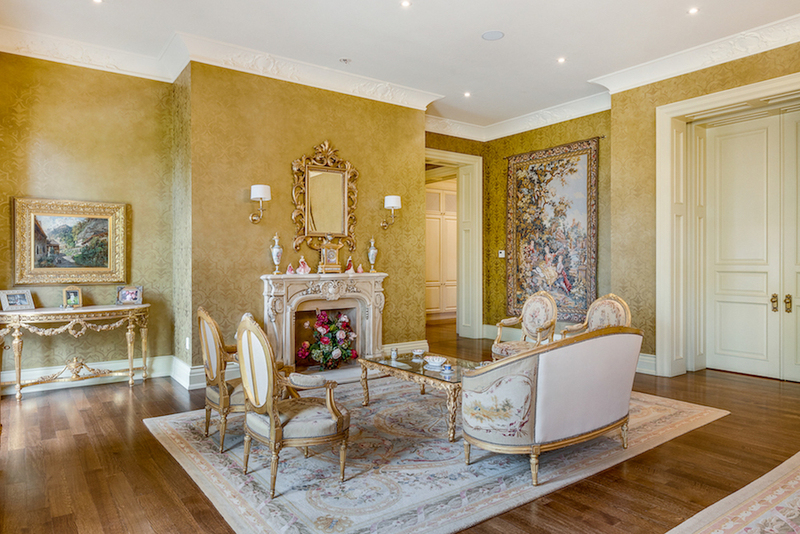 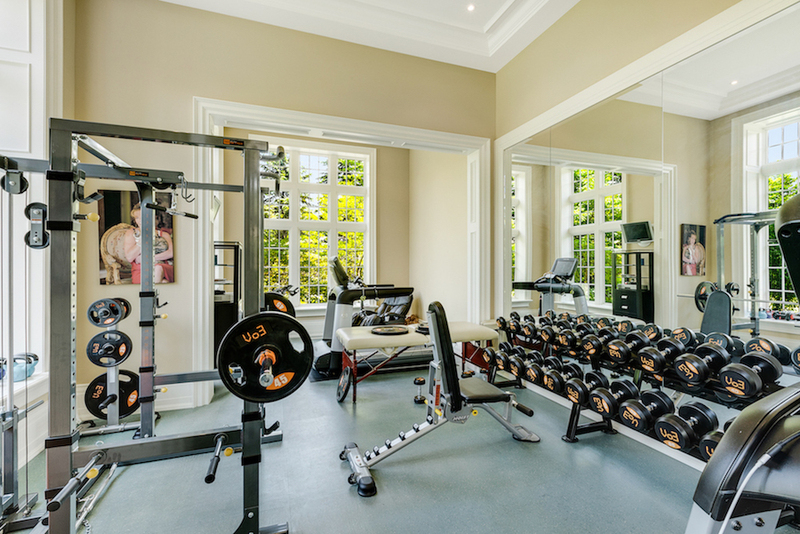 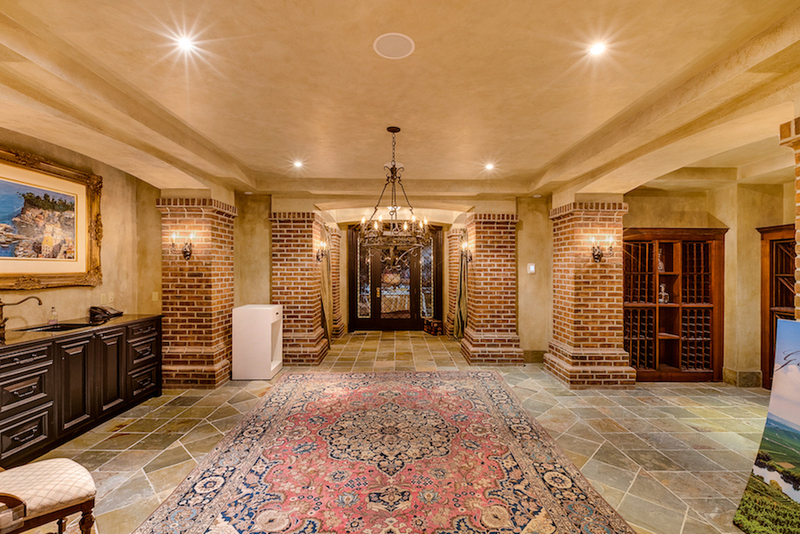 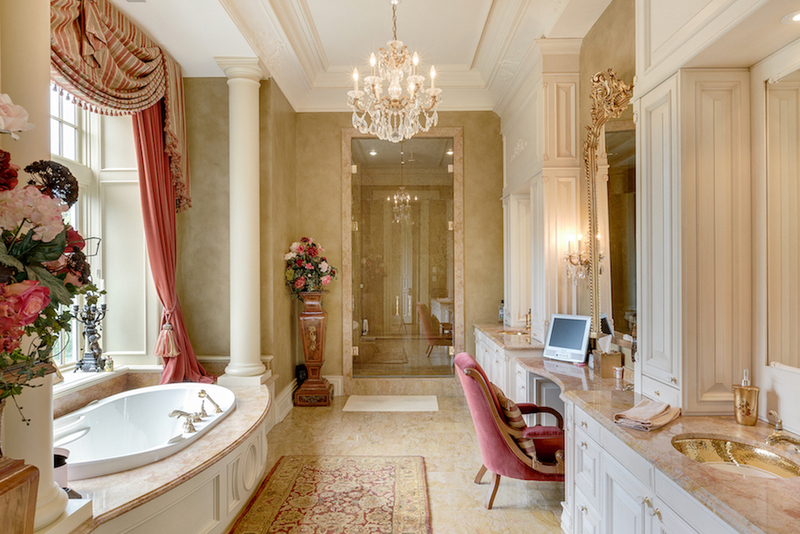 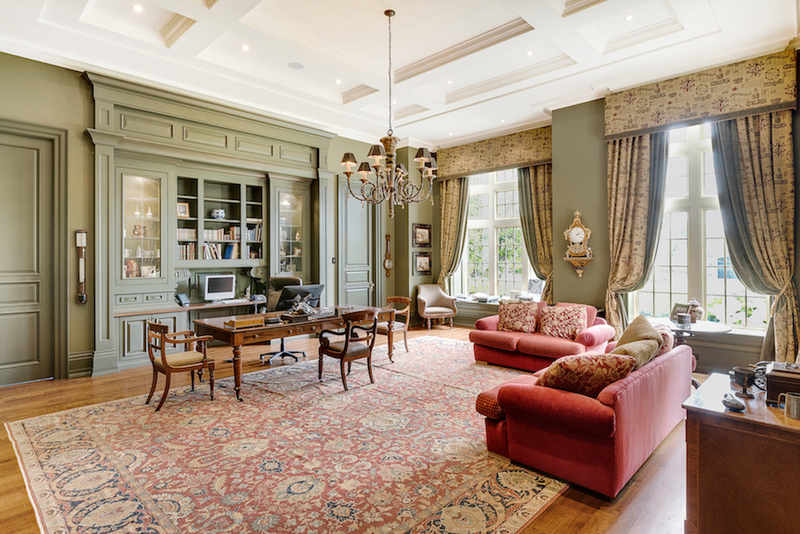 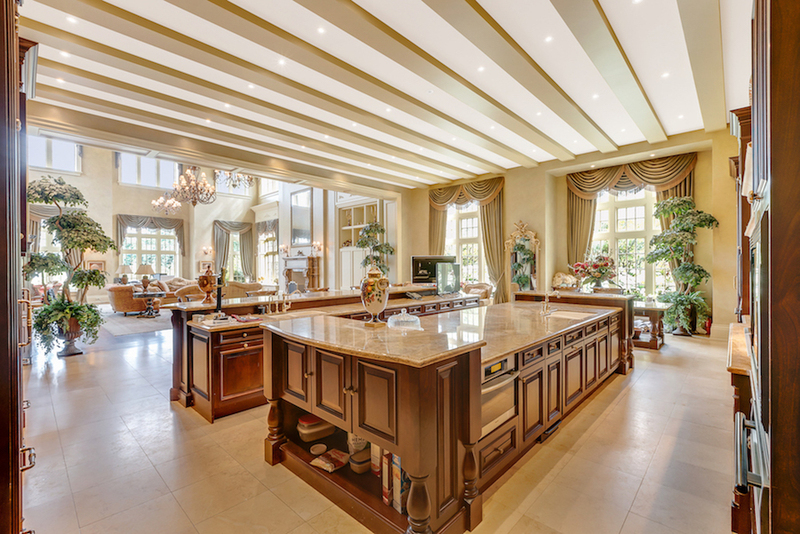 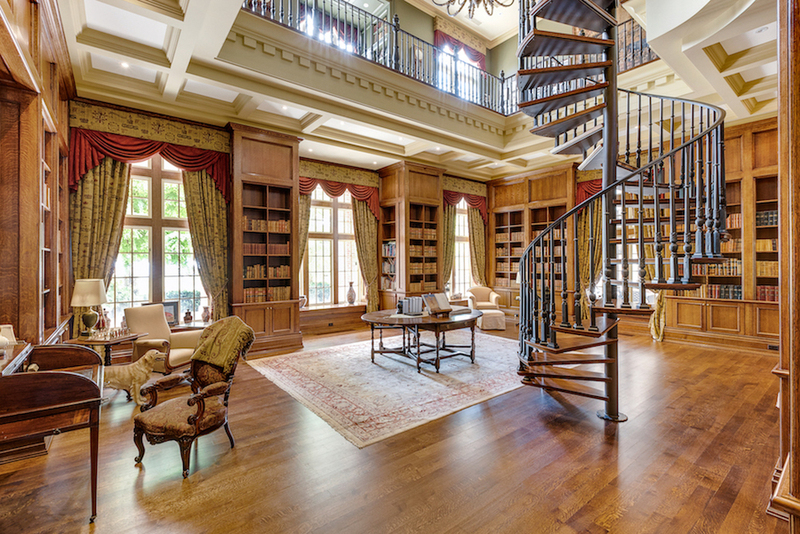 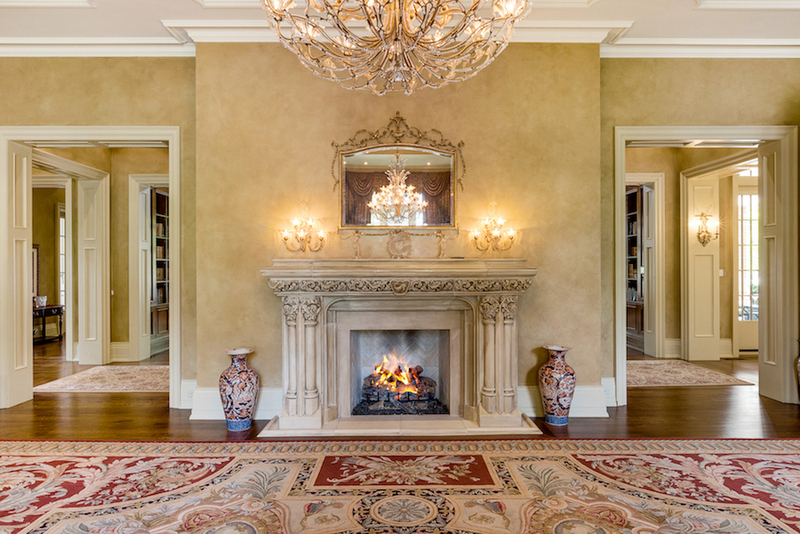 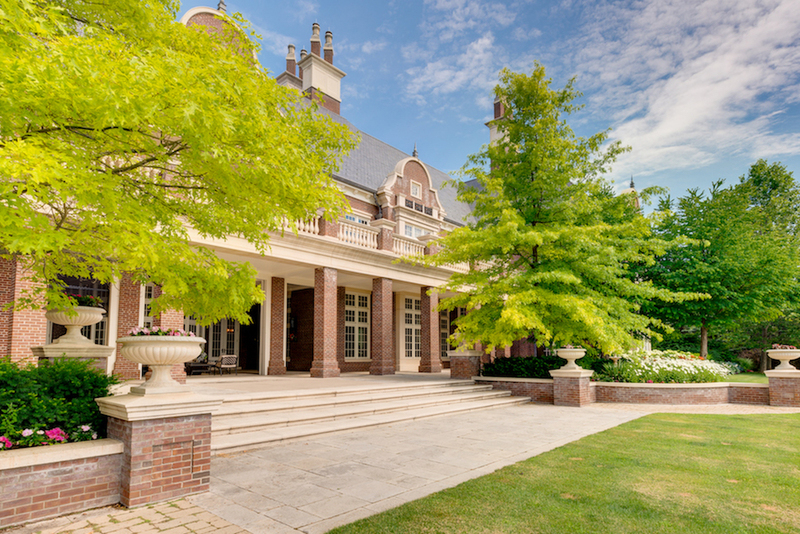 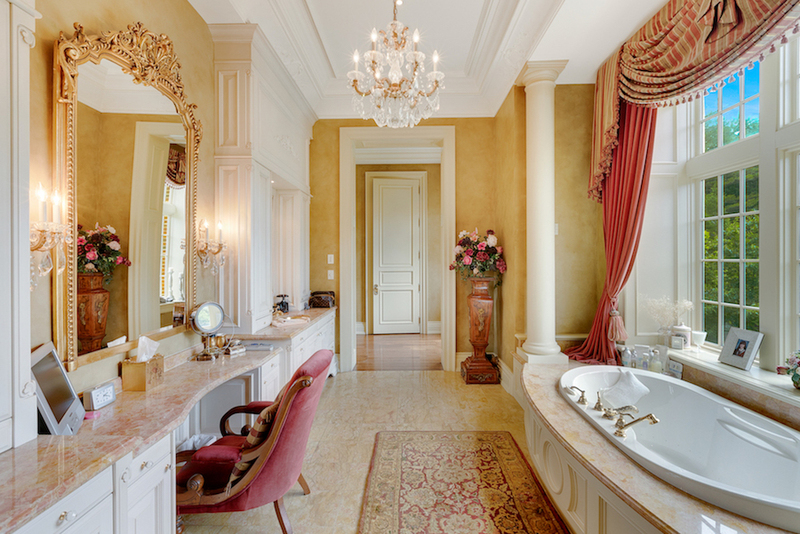 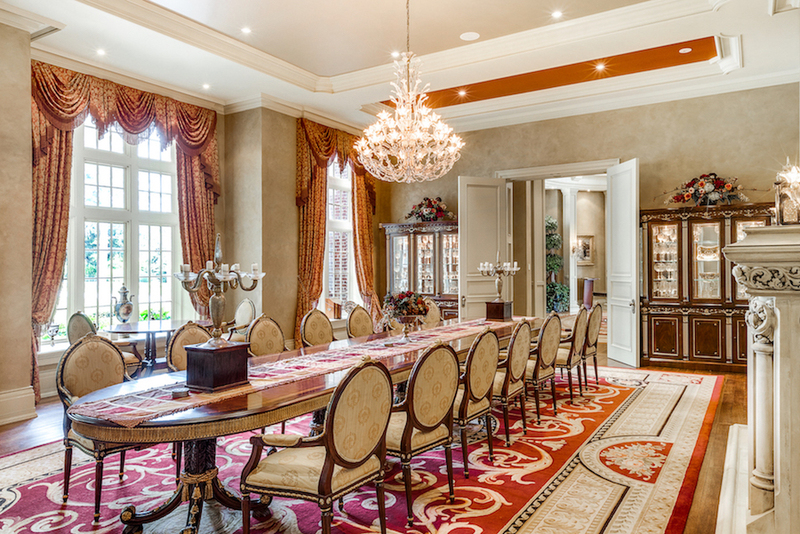 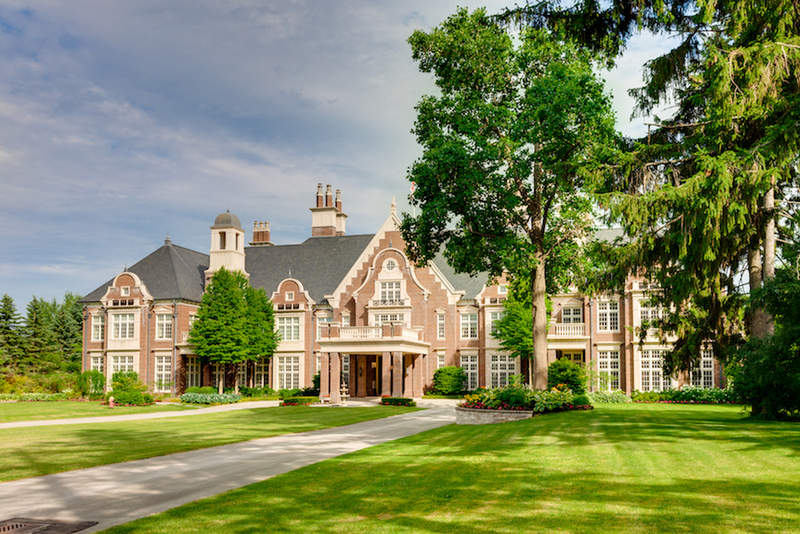 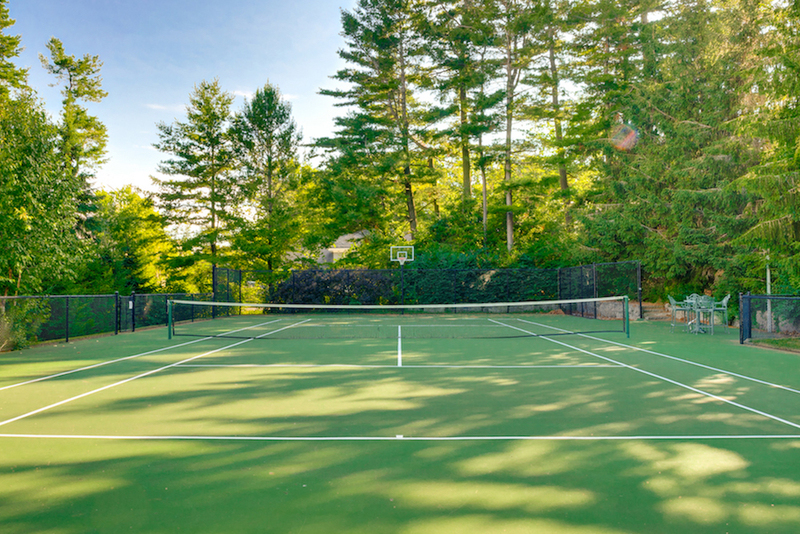 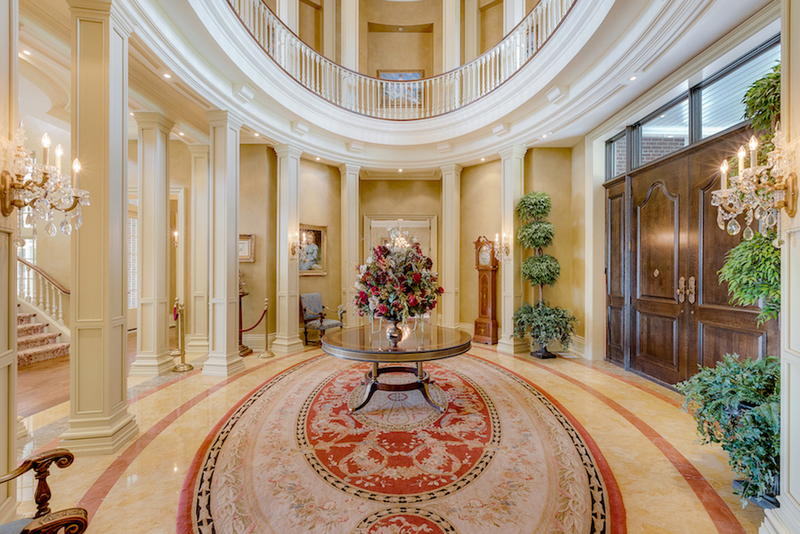 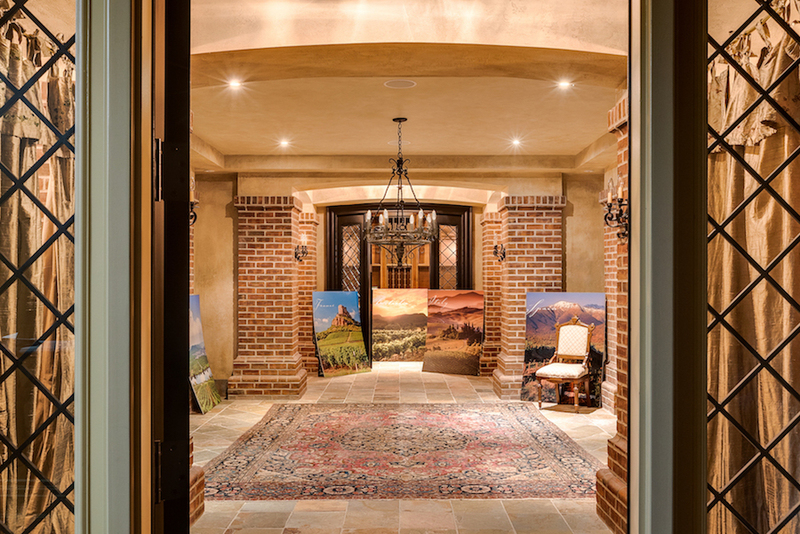 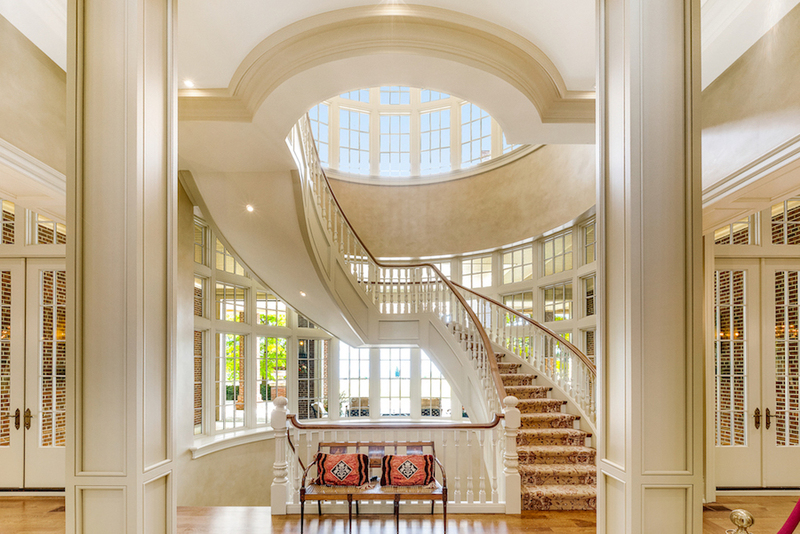 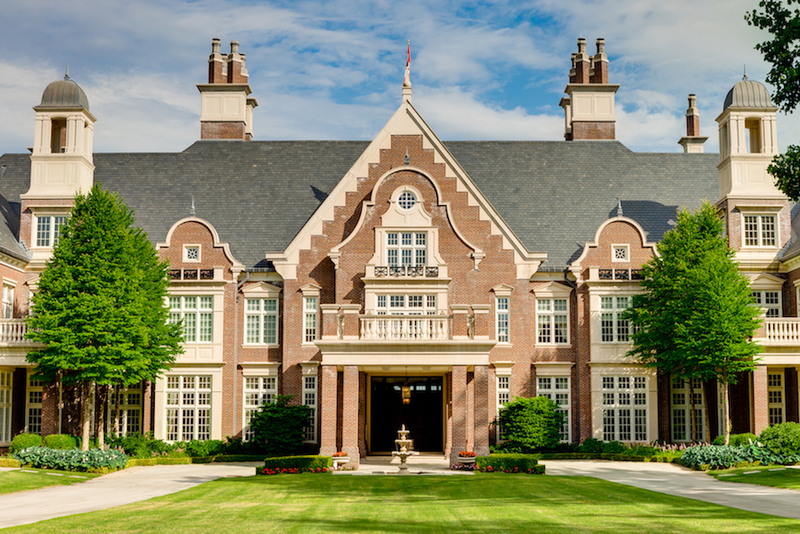 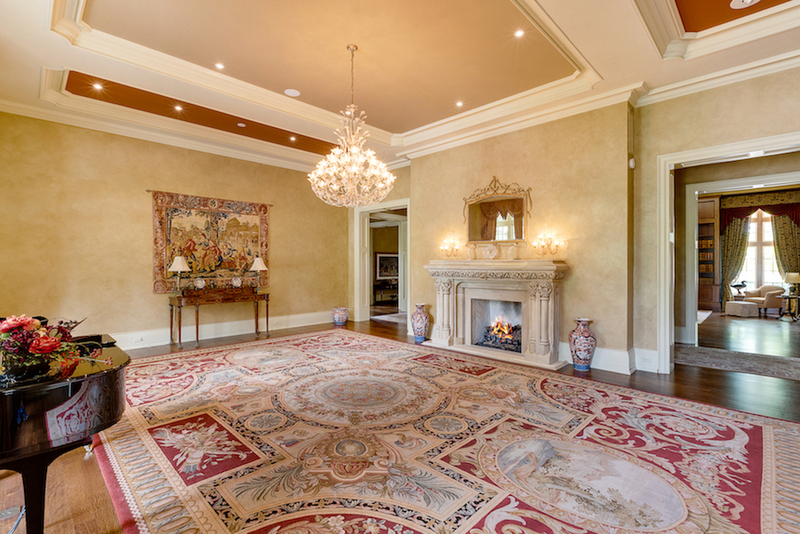 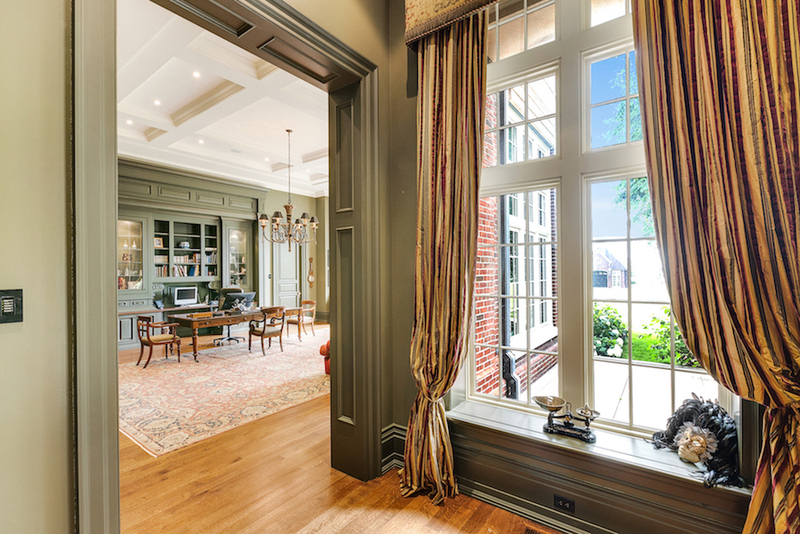 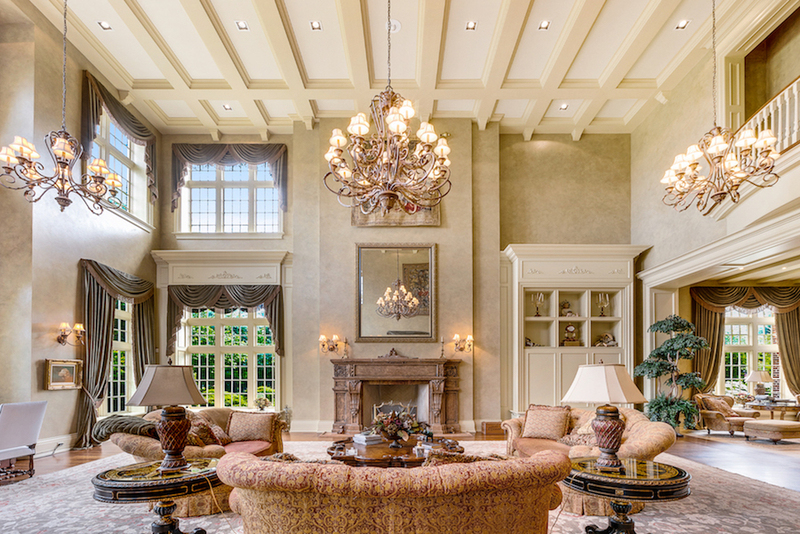 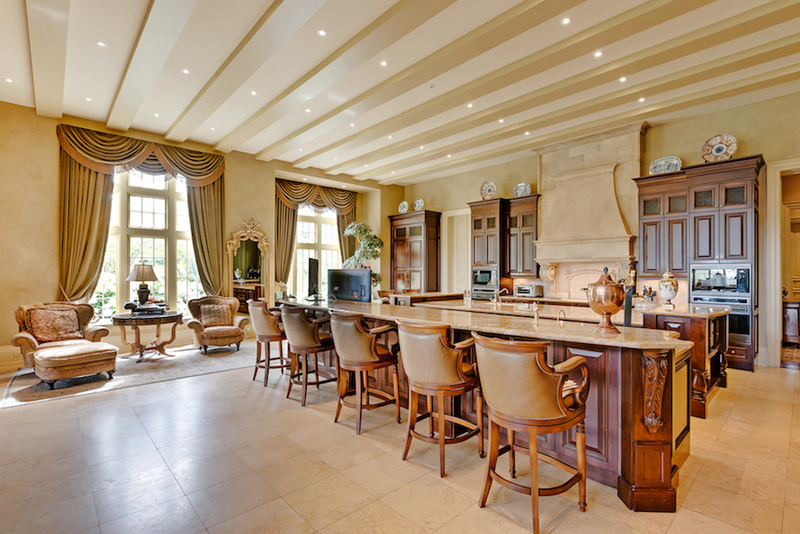 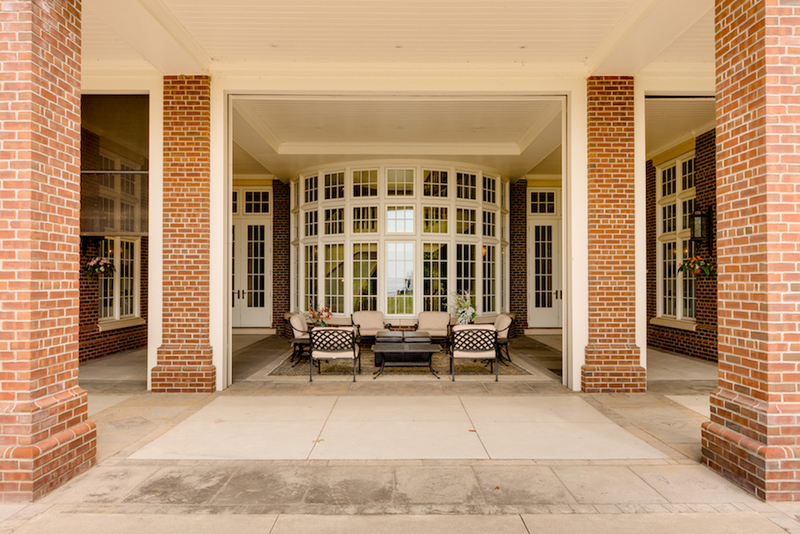 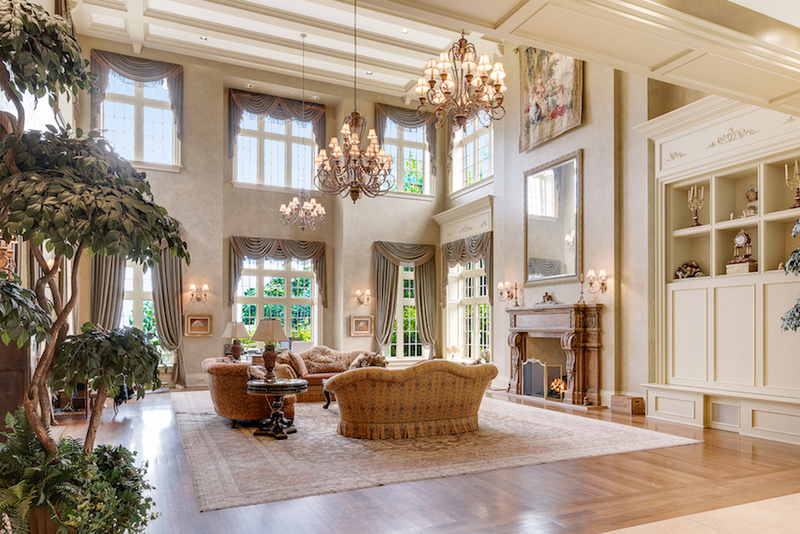 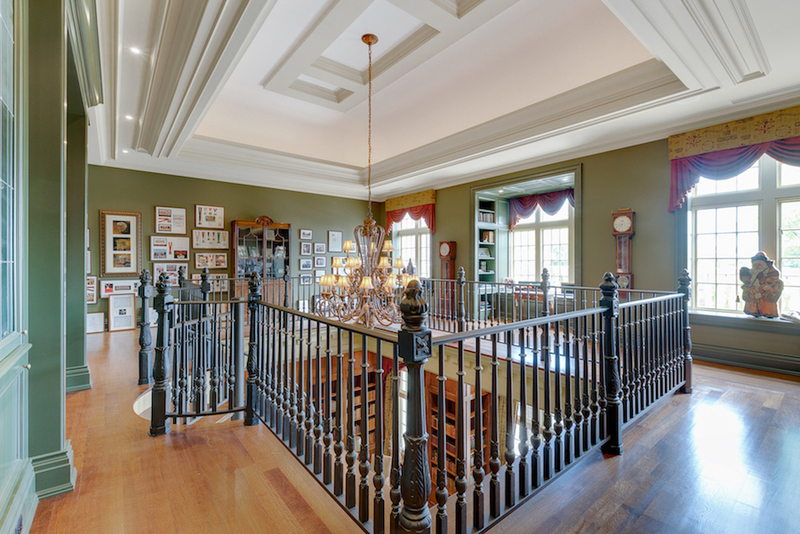 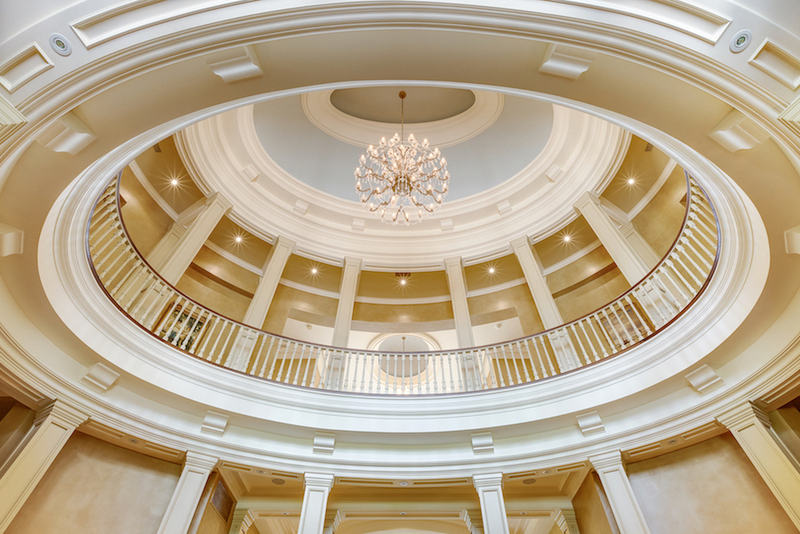 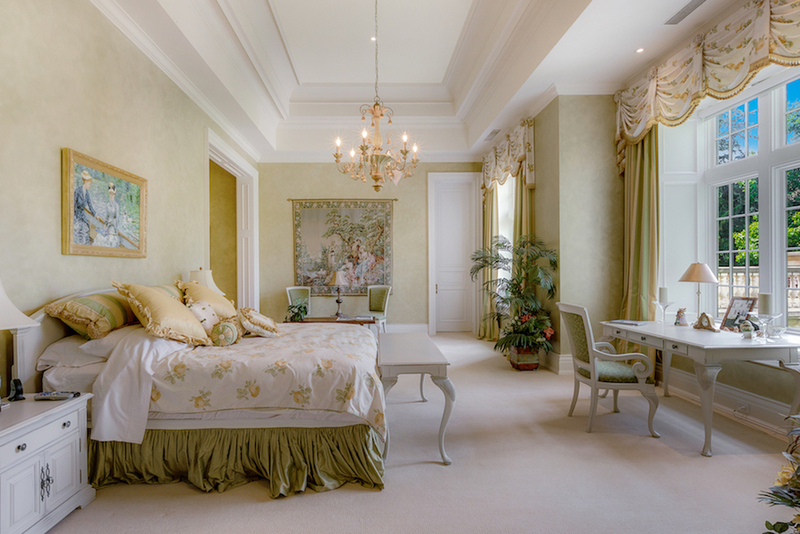 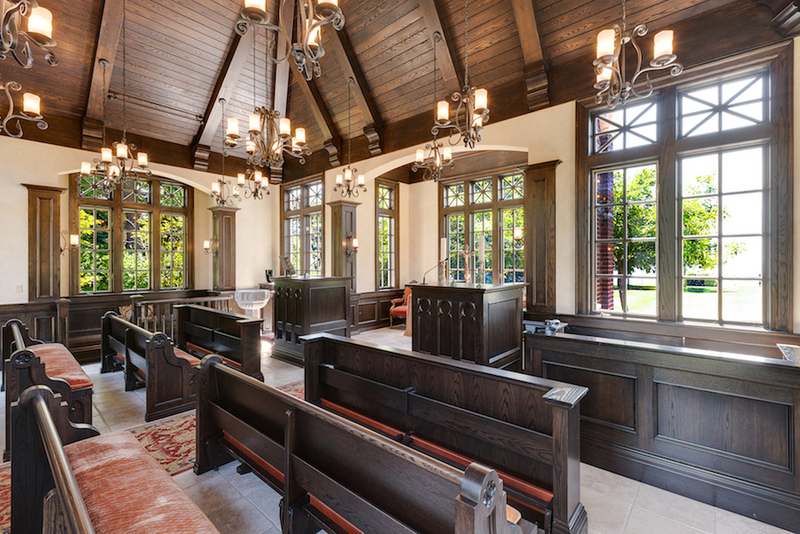 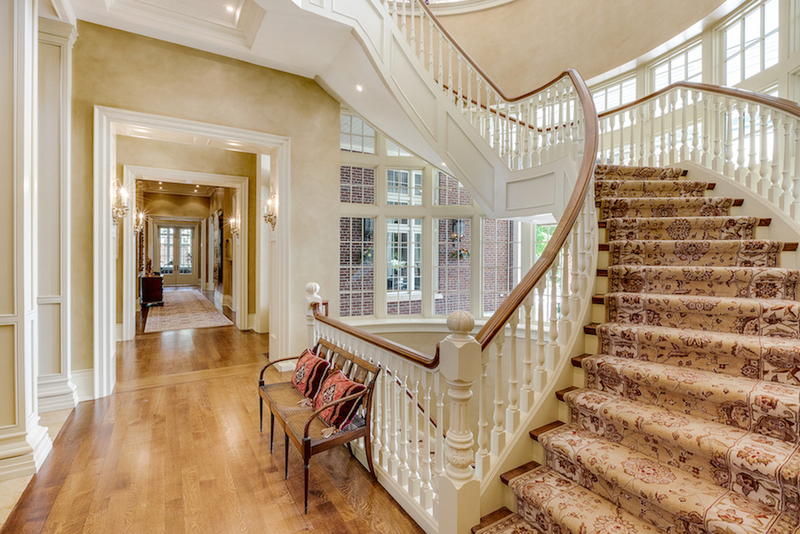 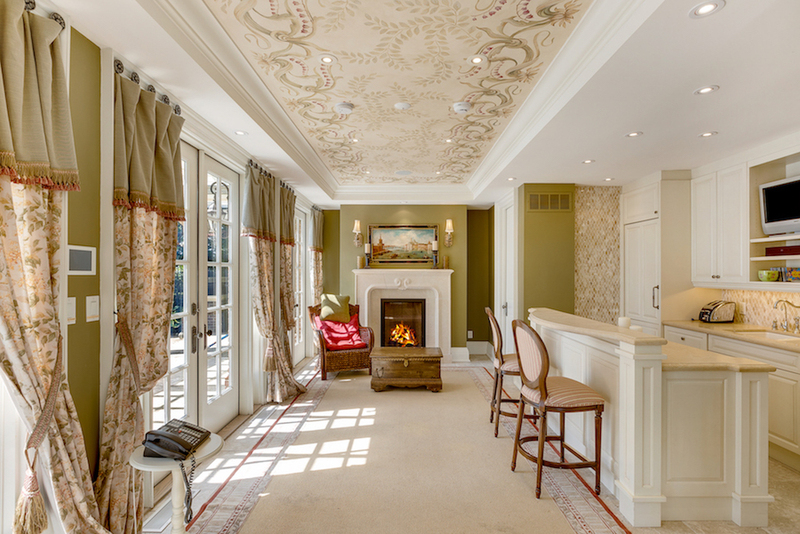 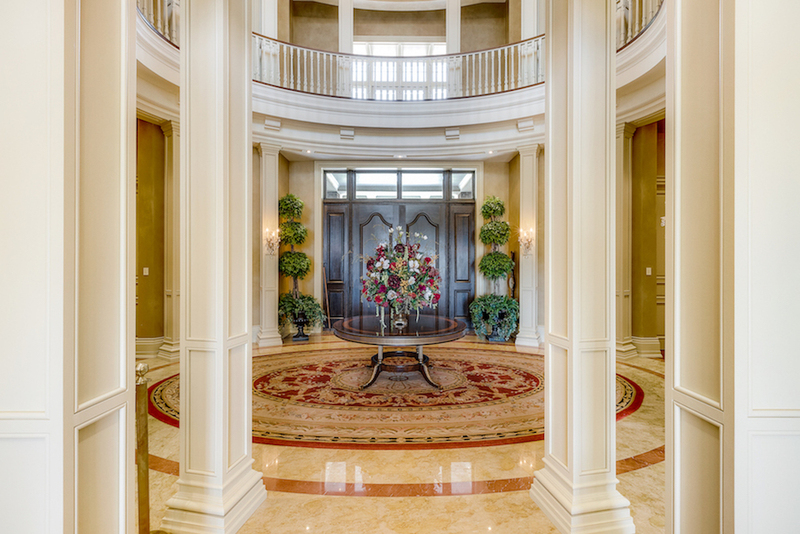 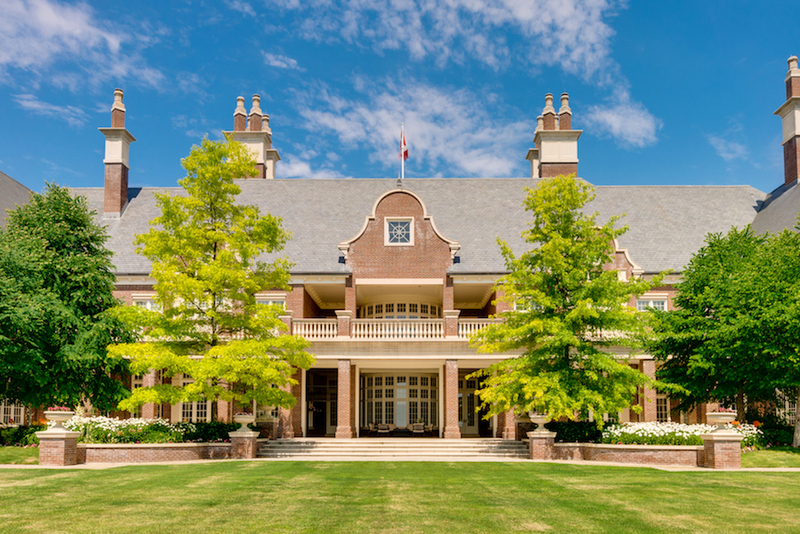 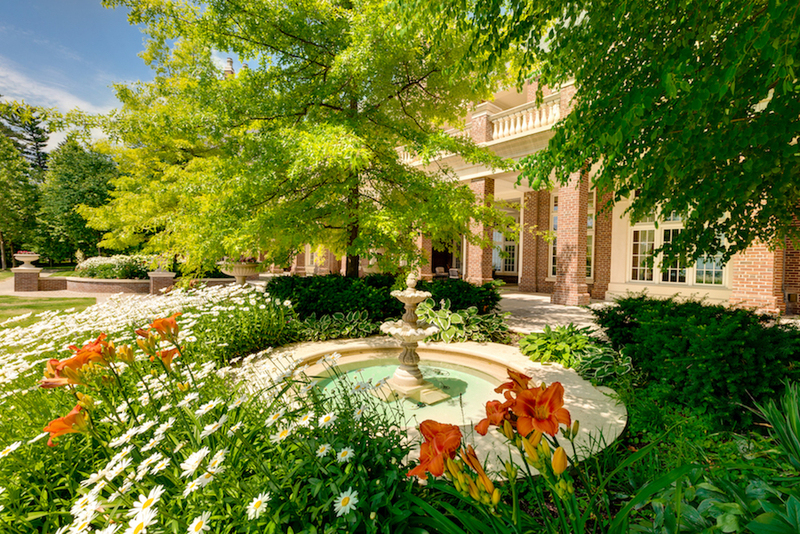 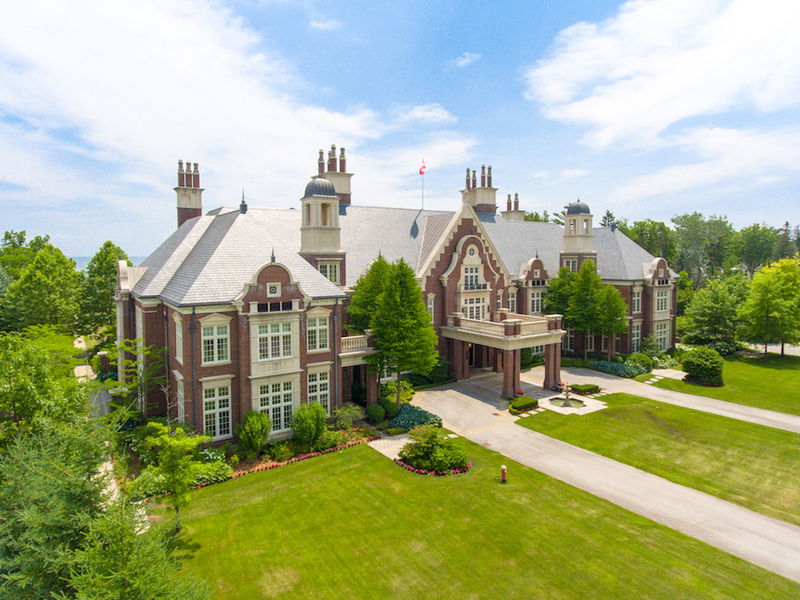 Welcome to Chelster Hall, one of the finest properties available in all of Canada. 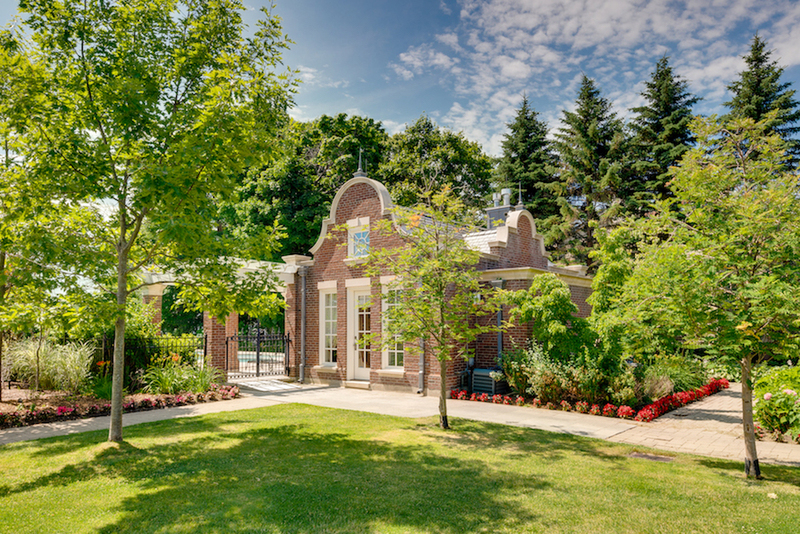 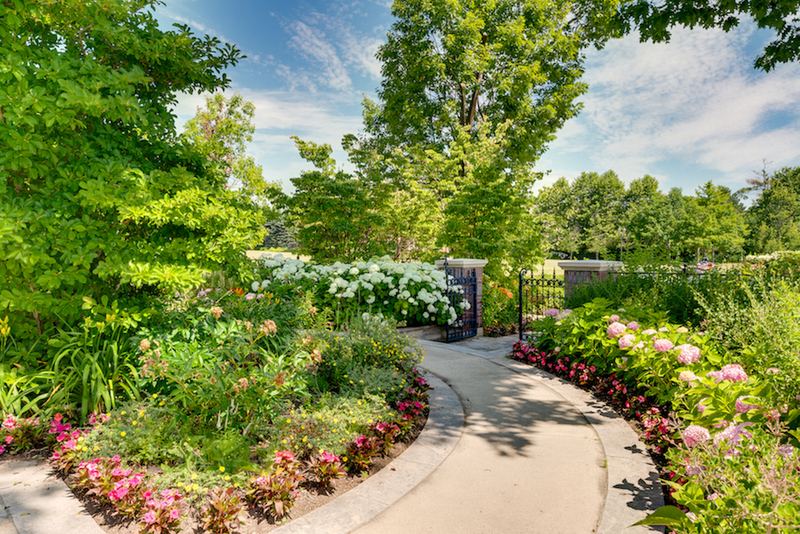 Completed in 2006 following five years of careful planning and construction, the original design called for 54,000 square feet but had to be scaled back to meet city regulations. 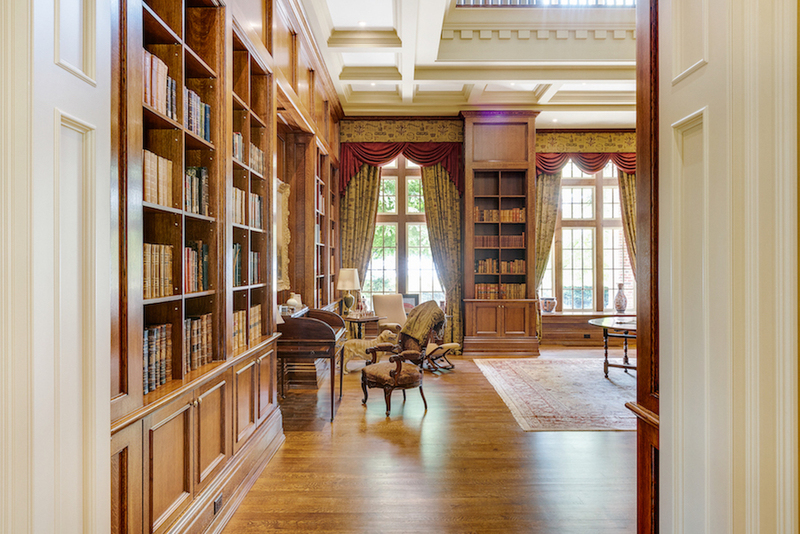 Chelster Hall was the dream of Hugo and Tracy Powell, who enlisted architect William Hicks to design their home after England’s historic Blickling Hall. 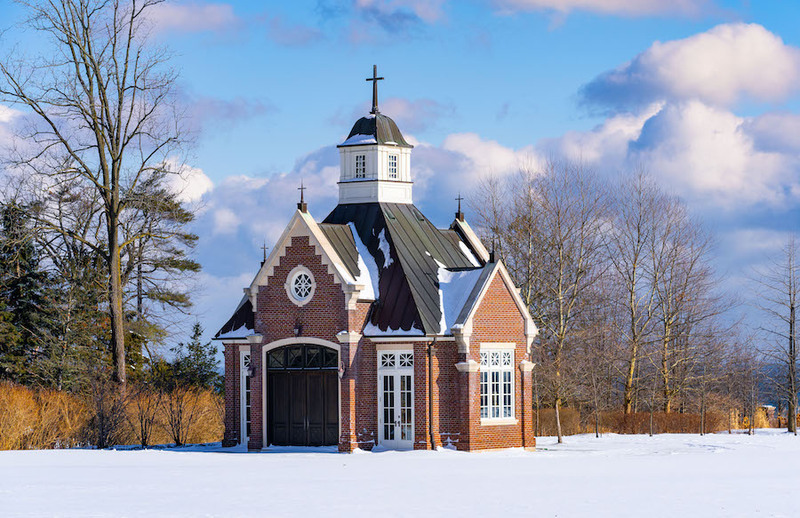 Mr. Powell told The Globe and Mail, “It was meant to look 100 years old the day it was built and, 400 years from now, it will still look 100 years old. 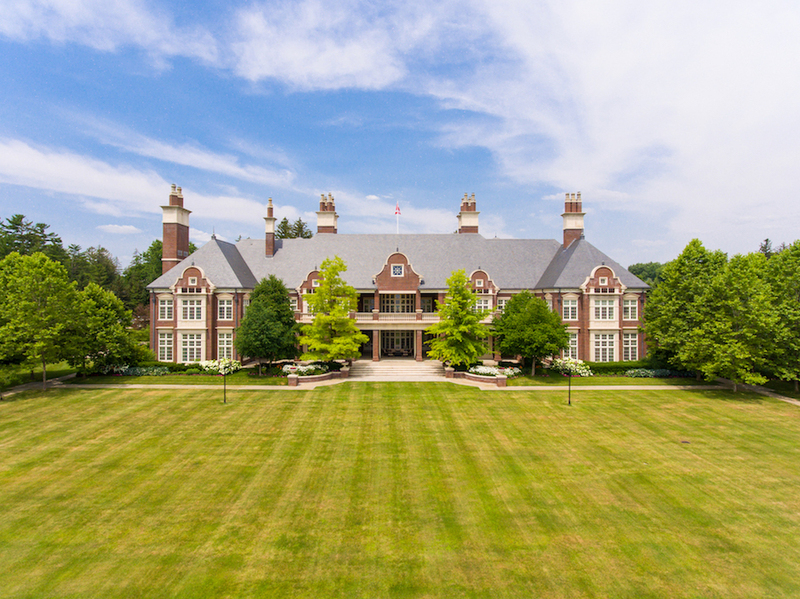 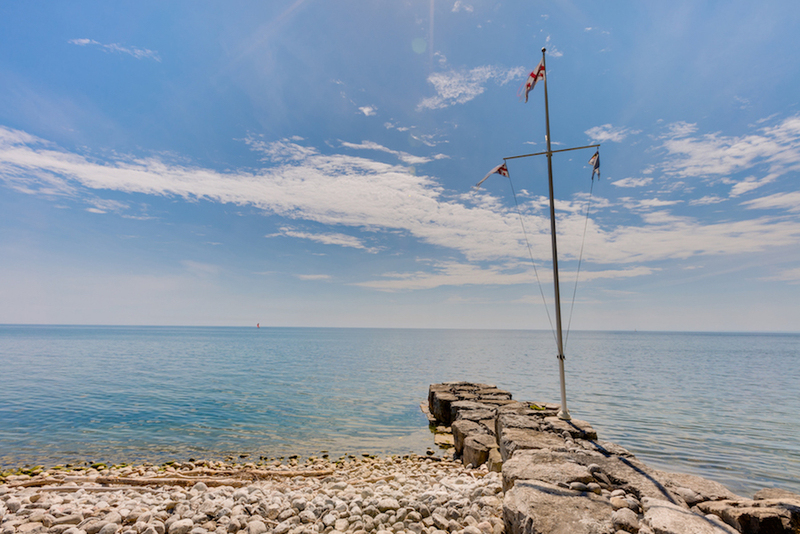 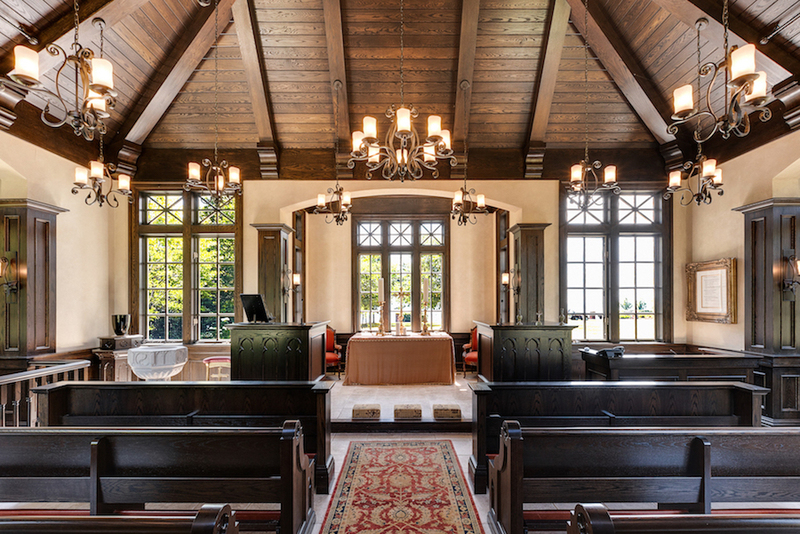 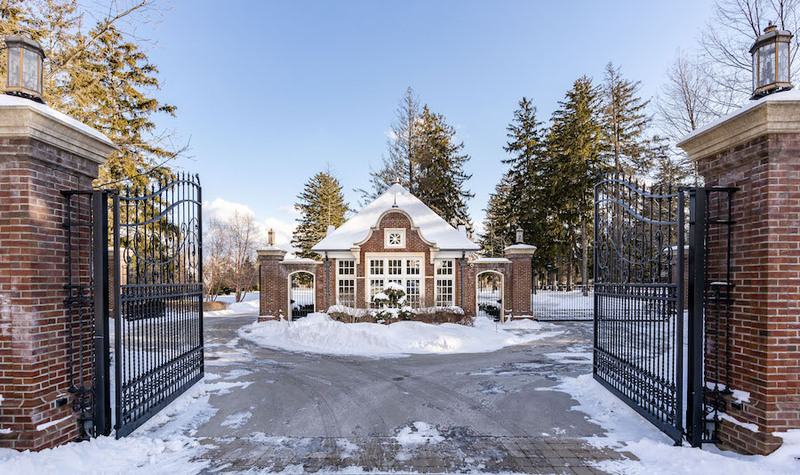 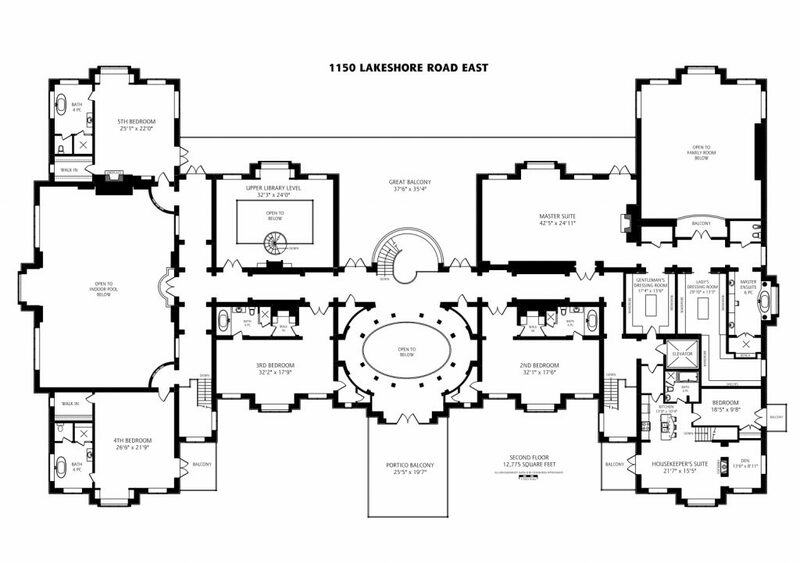 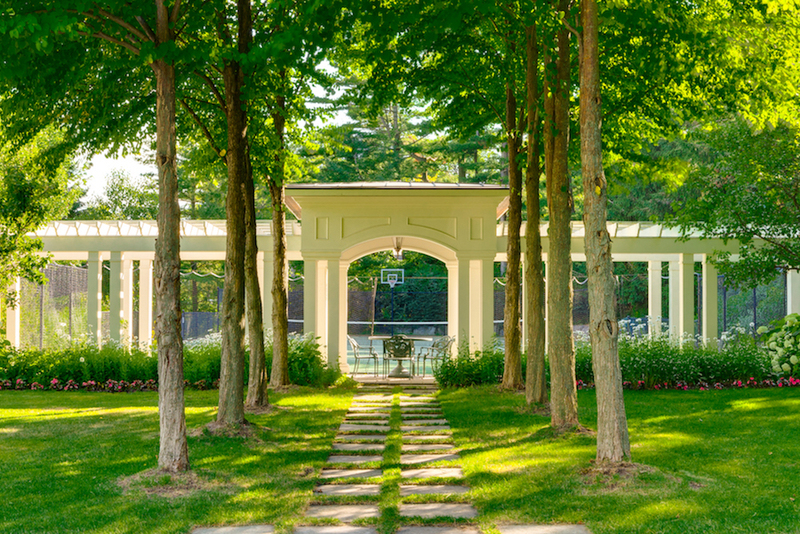 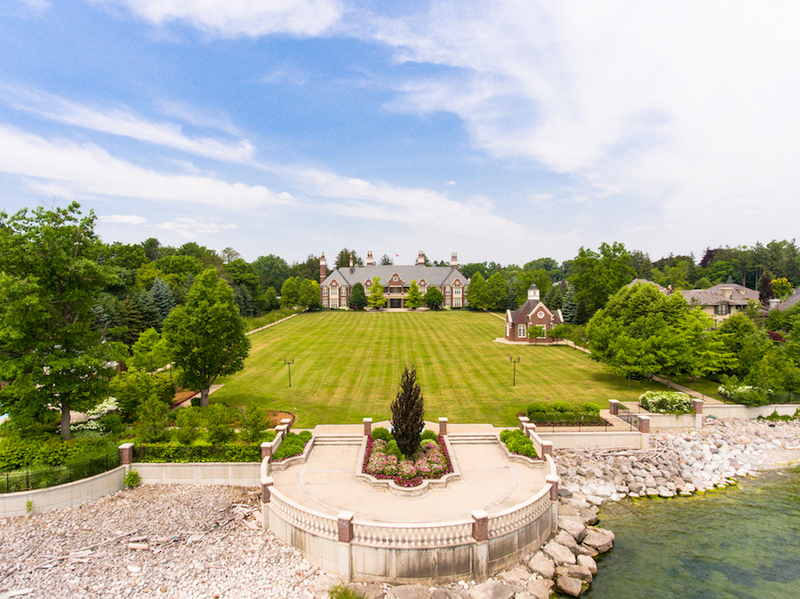 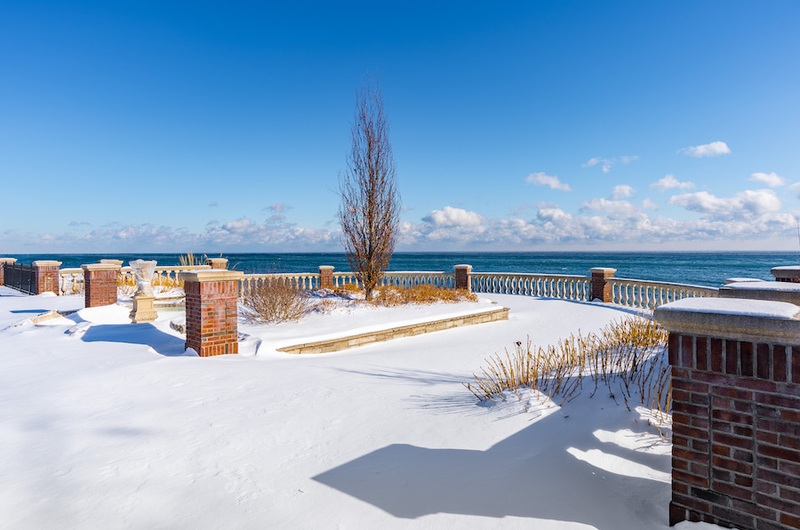 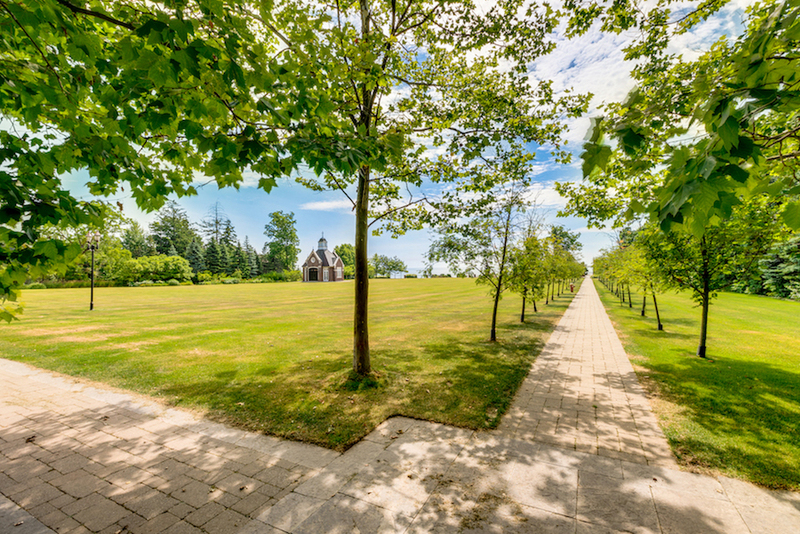 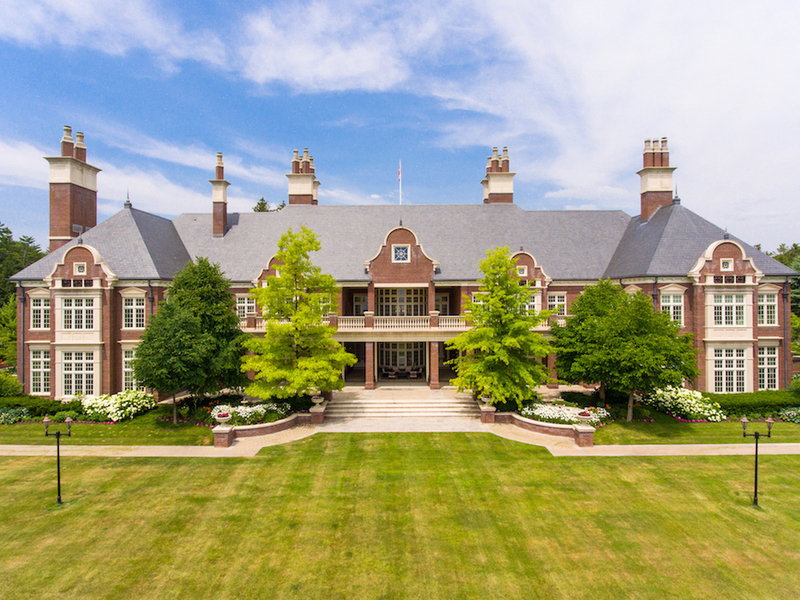 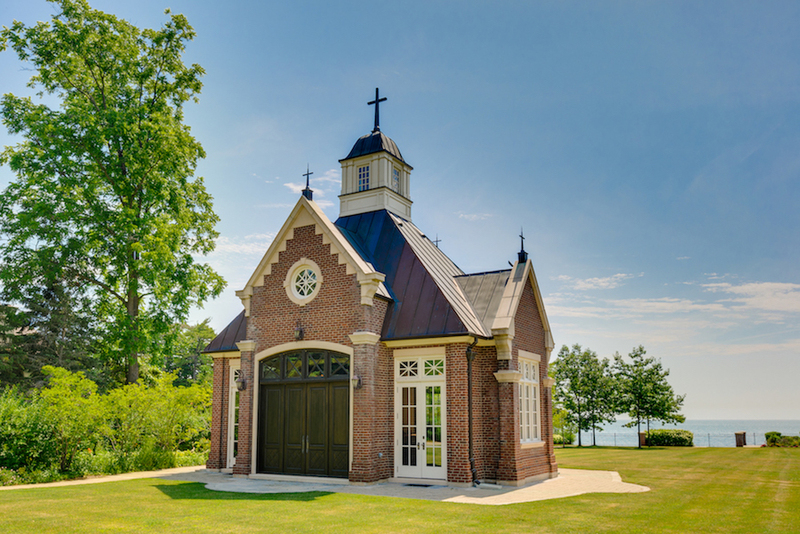 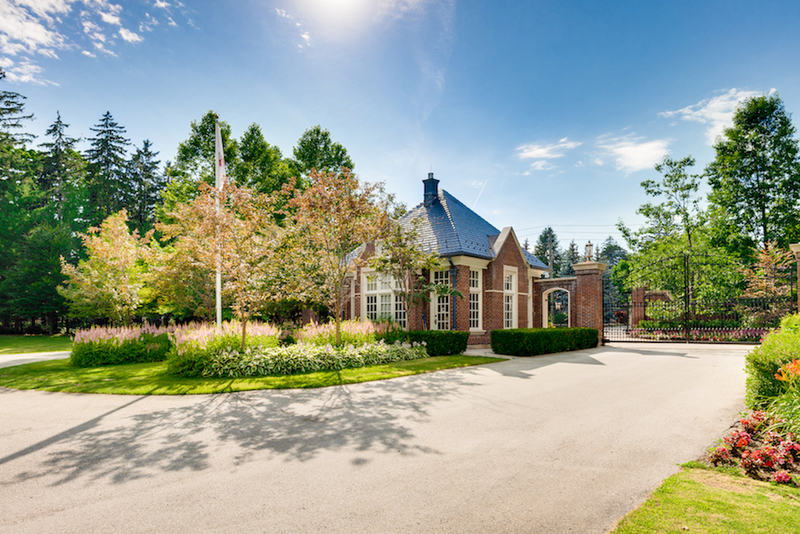 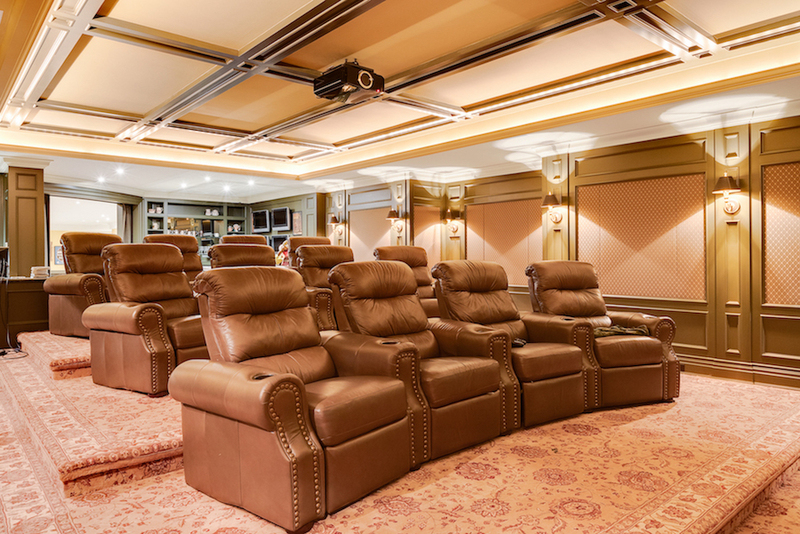 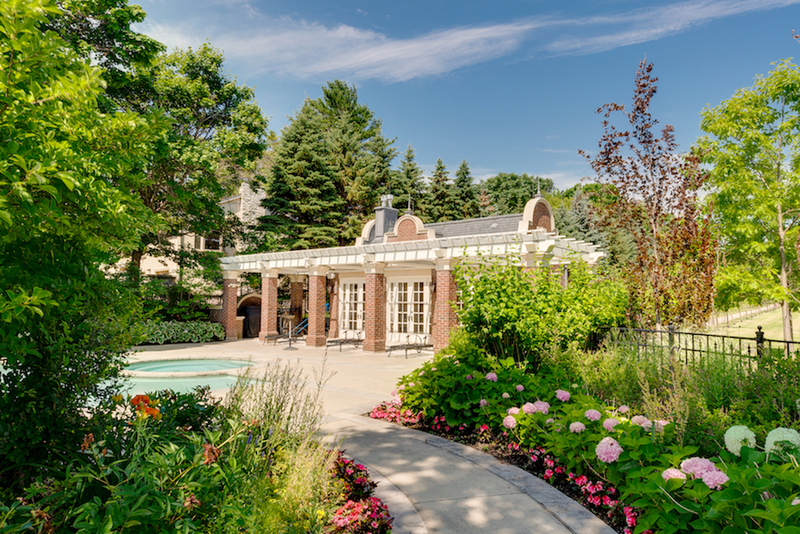 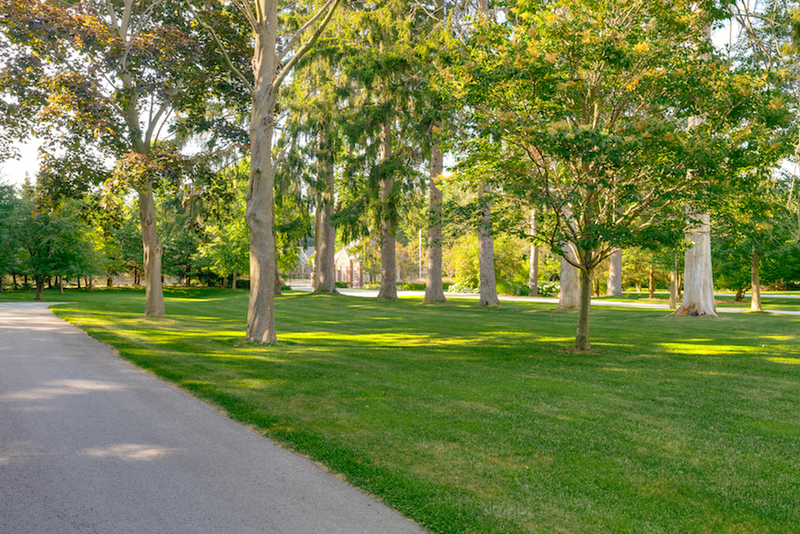 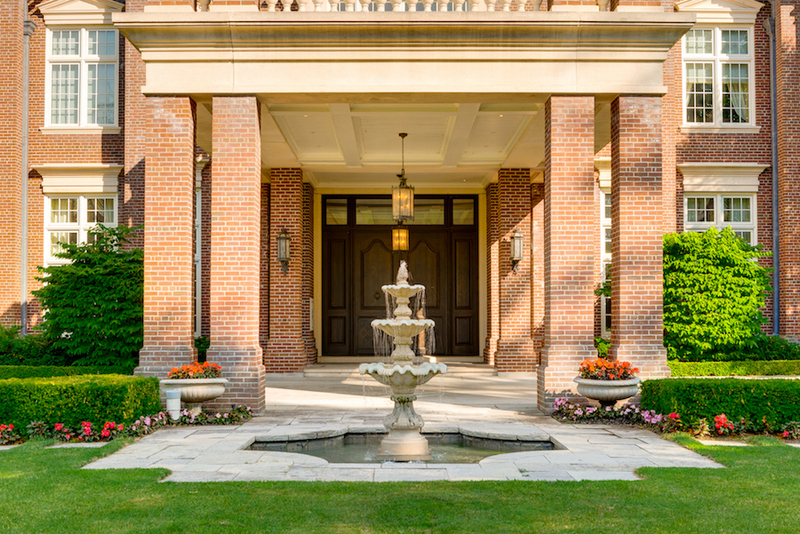 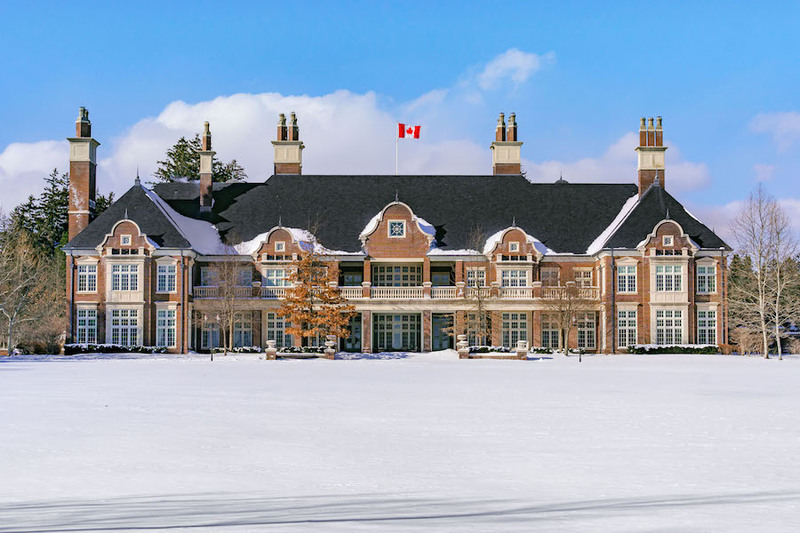 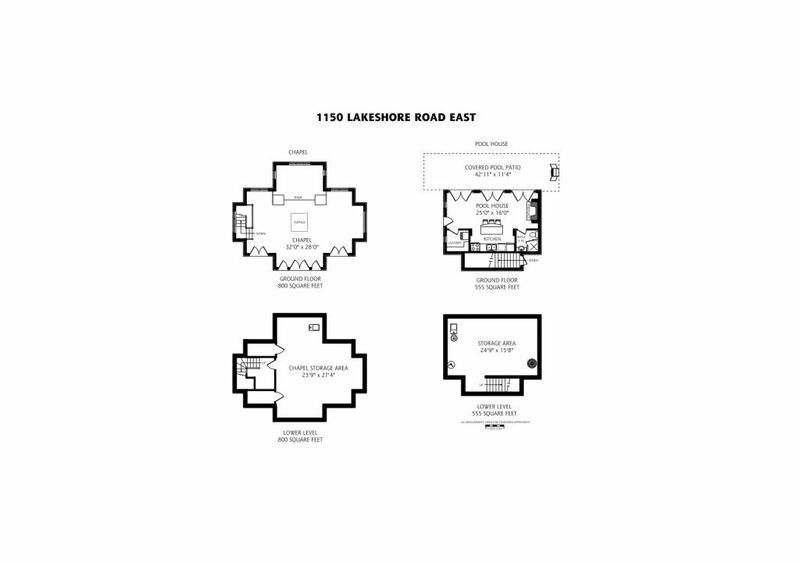 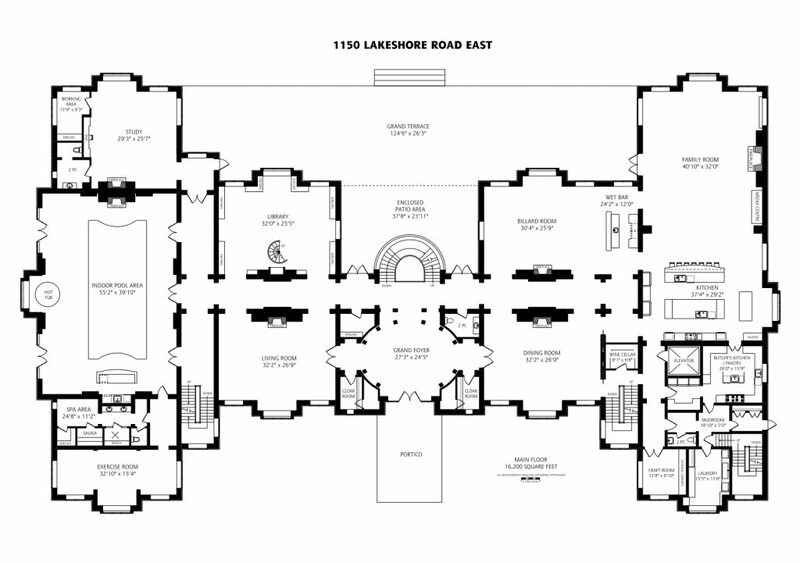 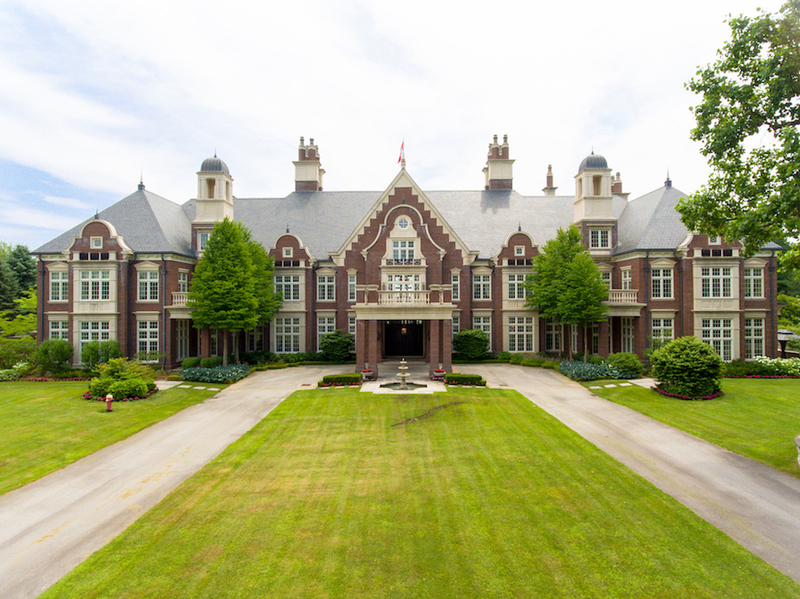 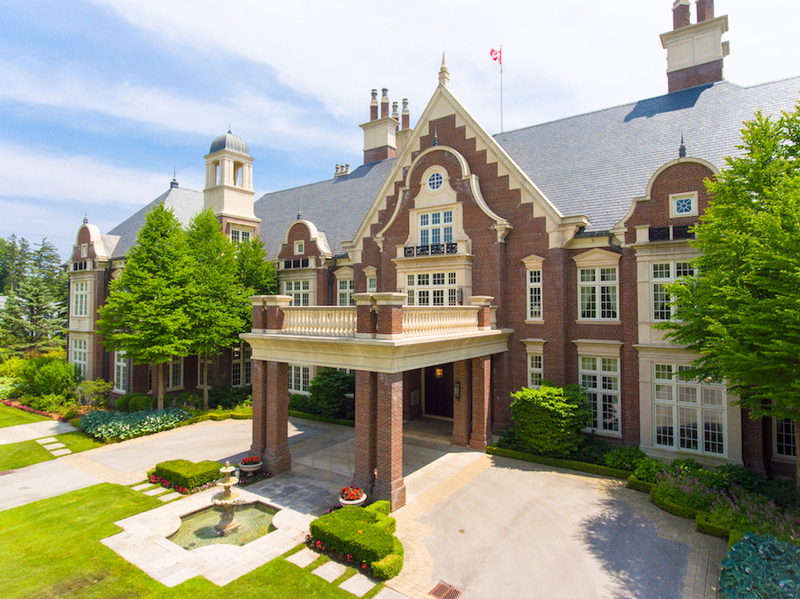 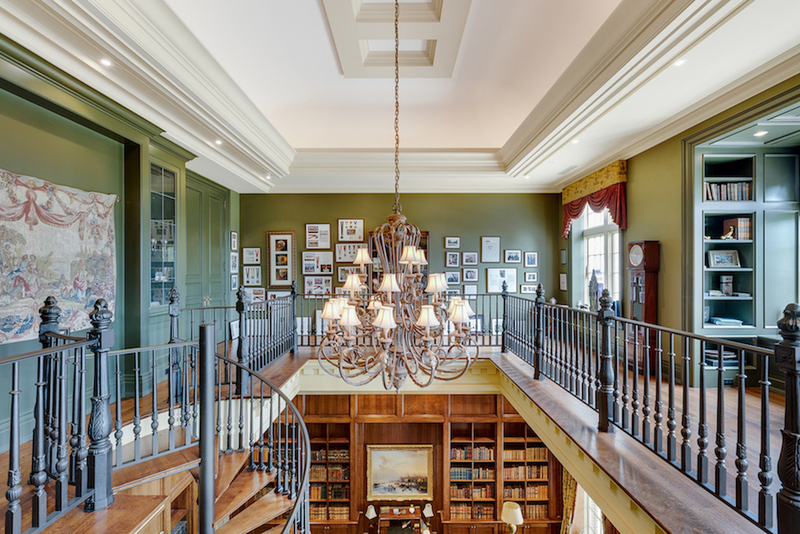 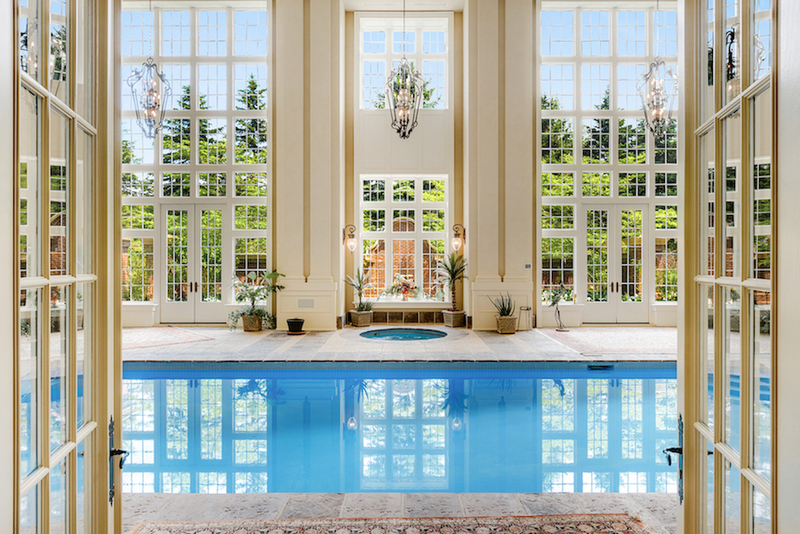 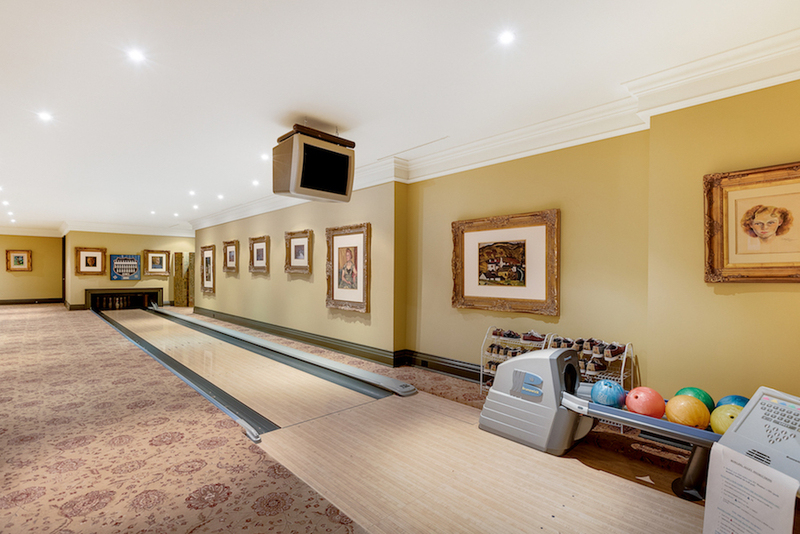 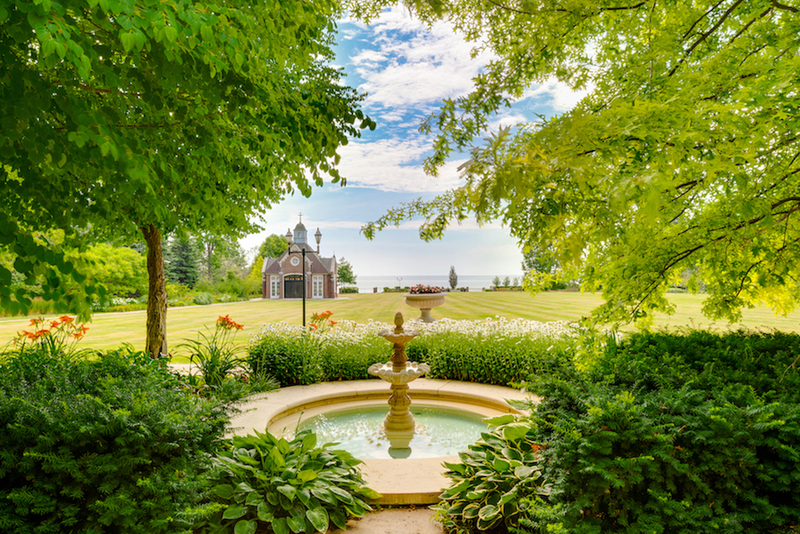 It’s not going to age.” With annual operating costs exceeding $480,000 CAD, the one-of-a-kind estate spans 10 acres with 330 feet of shoreline on Lake Ontario and hosts amenities such as an indoor pool, bowling alley, home theatre and even an 800 square foot private chapel overlooking the lake. 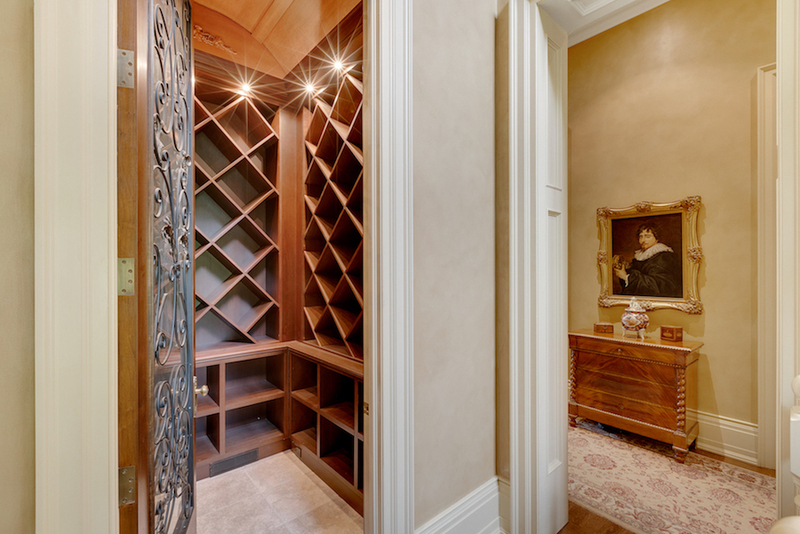 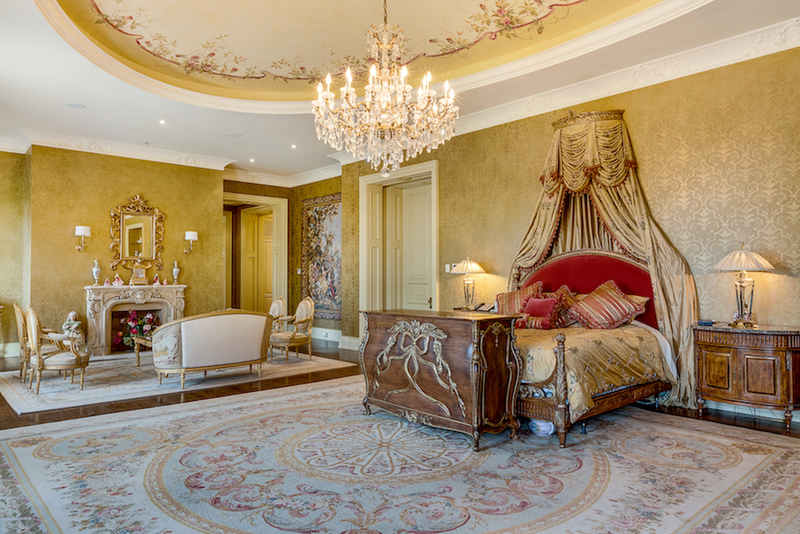 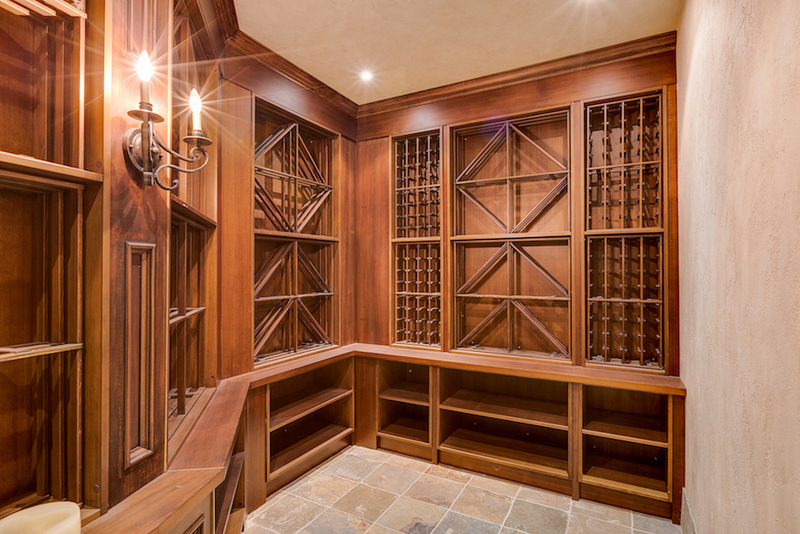 The residence also includes a 7,000 bottle wine cellar, underground parking for 12 cars, separate guest apartment with private entrance and an outdoor lakeside swimming pool. 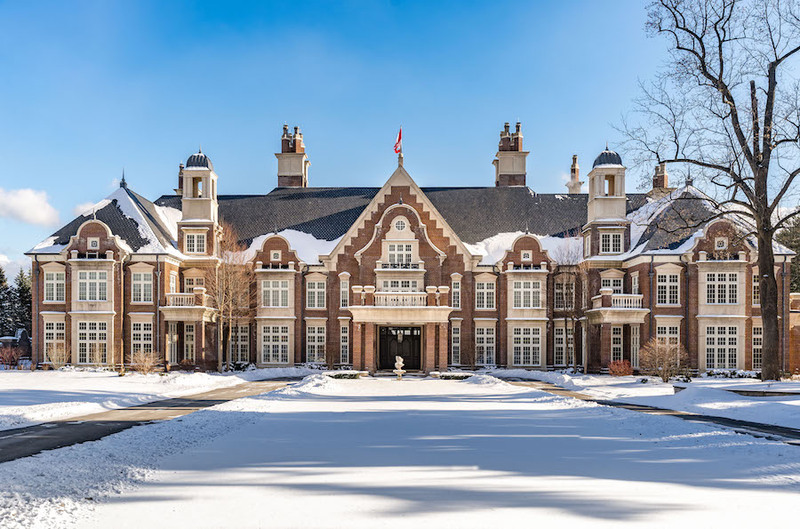 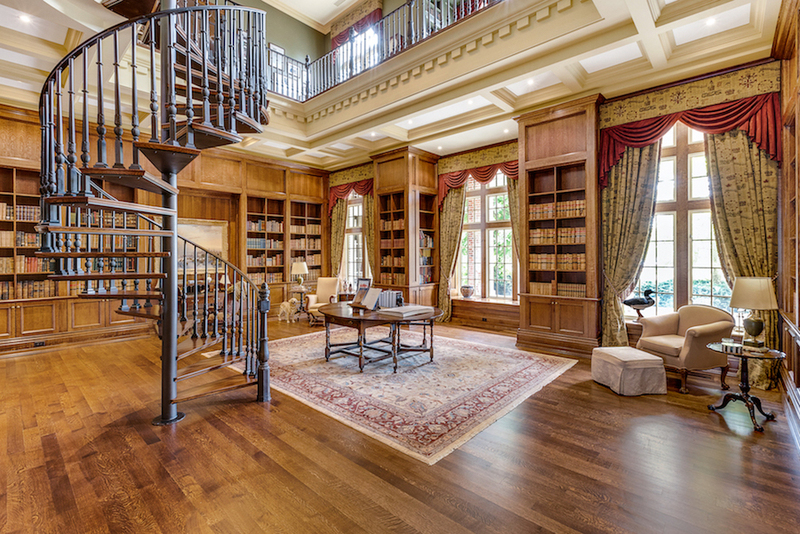 Chelster Hall is on the market for $59,000,000 CAD with Trilogy Agents.